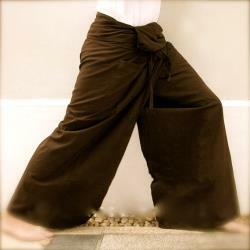 Organic cotton- organic thai pants- organic thai fisherman pants- organic clothing. Thai fisherman pants are lightweight unisex trousers that are made very wide in the waist, one size fits most. The additional material is wrapped around the waist and tied to form a belt. These pants are great for yoga, exercise, hiking, pregnancy, or hanging around the house. Made with all organic cotton fibers. Here are measurements for s, m and l.
Length from top of waist fabric to ankle- 39. Length from waist band to ankle- 33" (6" to fold over). Length from top of waist fabric to ankle- 41. Length from waist band to ankle- 34" (7" to fold over). Length from top of waist fabric to ankle- 43. Length from waist band to ankle- 35" (8" to fold over). Made with 100% organic kona cotton.  This fabric has been tested for carcinogenic dye stuffs, formaldehydes, lead, skin-friendly ph factor and has the confidence in textiles certification. Made by hand in asheville, nc.